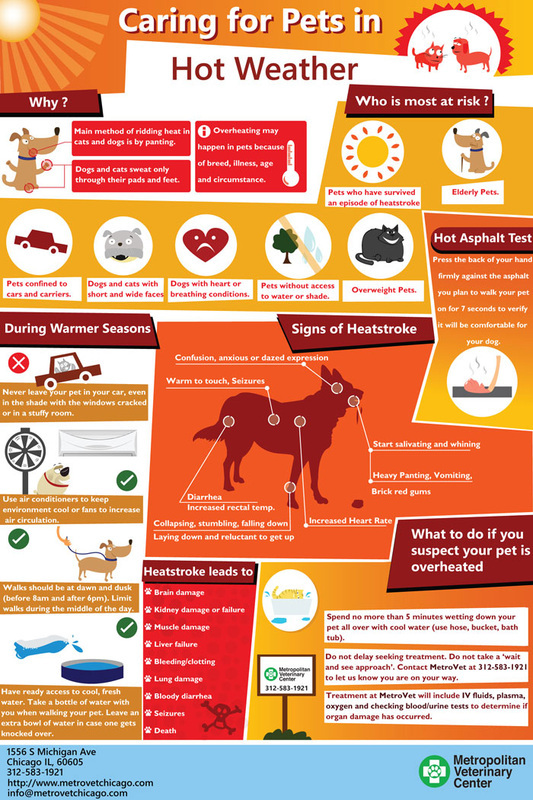 Found this GREAT poster on Heat Stroke. 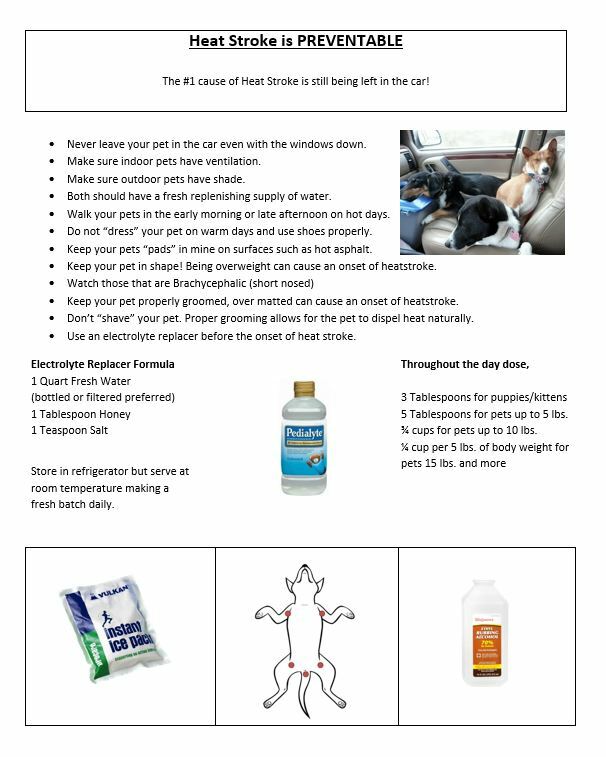 Heatstroke is 100% Preventable! Taking Pet First Aid & CPR can help you learn the skills to both prevent and if need reduce your pets temperature!